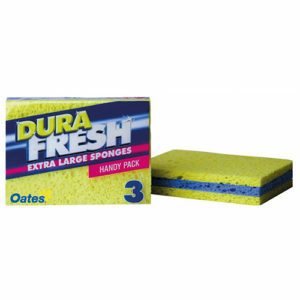 From the DuraFresh range, a 3 pack of extra large sponges, larger for an easy grip and greater absorbency. 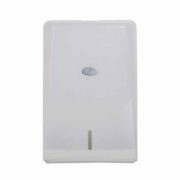 HACCP recognises this as a product suitable for use in a food related environment. 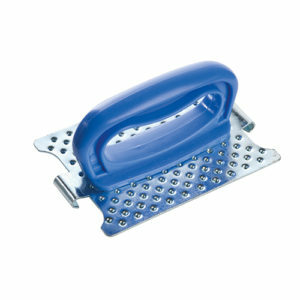 Oates Hot Plate Griddle screen holder, with a sturdy construction and comfortable holder, clamps firmly grip scour pad. 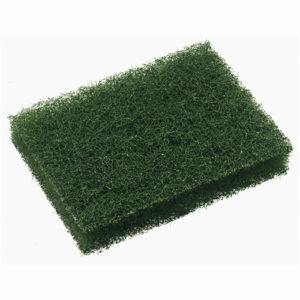 HACCP recognises this as a product suitable for use in a food related environment. 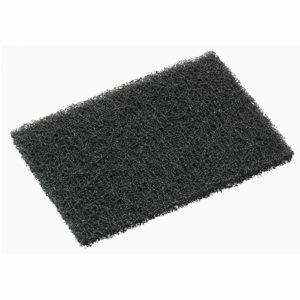 Super Heavy duty pad removes tough built up grime. Use pad in conjuction with Oates Hot Plate Griddle Cleaning Screen (GP-724) and Oates Hot Plate Griddle Screen Holder (GP-723). 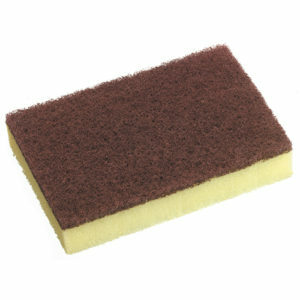 HACCP recognises this as a product suitable for use in a food related environment. 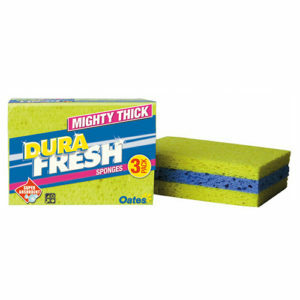 From the DuraFresh range, a 3 pack of mighty thick sponges, thicker for greater absorbency. 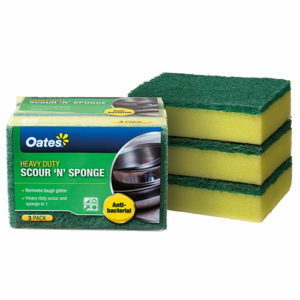 HACCP recognises this as a product suitable for use in a food related environment. 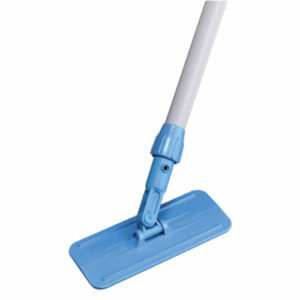 Eager Beaver Floor Tool complete with 25mm powder coated steel handle and swivel head to get into tight corners easily, convenient and lightweight construction. 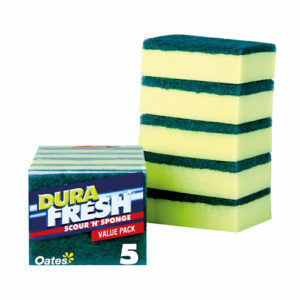 From the DuraFresh range, a great value 5 pack of scour sponges, heavy duty scour to remove tough grime and quality cellulose sponge which wipes surfaces clean. 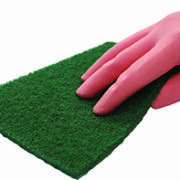 HACCP recognises this as a product suitable for use in a food related environment. 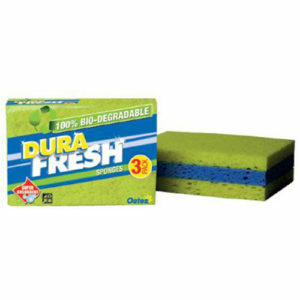 From the DuraFresh range, a 3 pack of highly absorbent sponges. 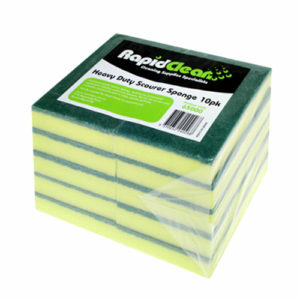 Be comfortable knowing your contributing to a better environment with these bio-degradable sponges. 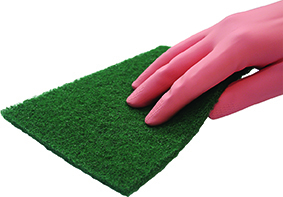 HACCP recognises this as a product suitable for use in a food related environment.